New research published in a renowned scientific journal speculates that the Bitcoin markets are rapidly maturing, which could be positive news for investors. The journal – called Chaos: An Interdisciplinary Journal of Nonlinear Science – highlights some interesting features regarding the rapidly evolving cryptocurrency markets in a report titled “Bitcoin market route to maturity? Evidence from return fluctuations, temporal correlations, and multiscaling effects,” and lays out a scientific case for why Bitcoin could be a good investment. 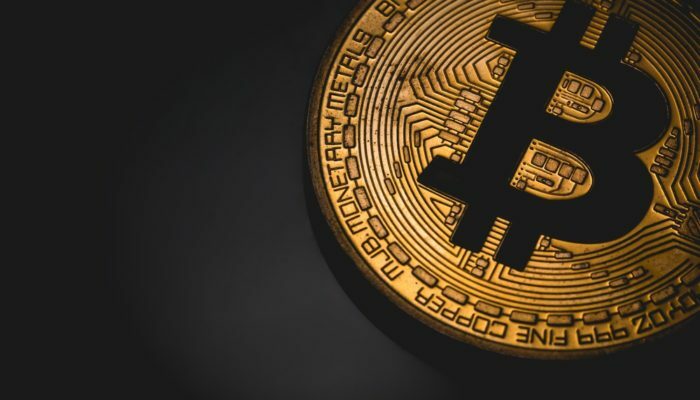 The report explains that although Bitcoin and cryptocurrency are widely viewed as speculative investments that don’t inspire public trust, digital assets could be a better form of currency than previously thought by analysts and the public. Bitcoin detractors will often turn to the claim that digital currency “isn’t backed by anything” in their efforts to discredit it. However, the researchers note that because fiat currencies are no longer backed by physical commodities either, the real value of a currency is now determined by how it is used and its market history. An analysis of Bitcoin’s market between 2012 to April of 2018 was carried out by researchers, posting all the pricing changes in one-minute sequences. The goal of this is to find if the price movements are subject to inverse cubic law, which is a financial theory that uses pricing data to gauge market maturity. The theory, which was popularized in the late 90’s by a group of researchers, explains that by plotting millions of pricing data points of small time frames, conclusions on the market’s maturity can be made based on the distribution of these points. While speaking about Bitcoin’s micro-pricing plots, the researchers noted that although there wasn’t promising data regarding a maturing market within the first two years of the analyzed period, it rapidly began maturing as it gained popularity. “Initially, the graphs we got were a bit crooked, which did not augur anything promising. But when we took a closer look at the data, suddenly it turned out that this crookedness originated from the first two years of the analysed period, that is, from the time when the market was just starting to shape itself. Later on, the rates of return fluctuated according to the inverse cubic law,” they explain. Through multiple other scientific methods, the researchers found the cryptocurrency markets have begun to show other promising signs of financial maturity, with Bitcoin mimicking fractal and multi-fractals commonly seen in mature financial markets, like the stock market. The researchers concluded that Bitcoin and the cryptocurrency markets could have an incredibly bright future based on their rapidly maturing fundamentals, even expressing that the crypto markets could quickly compete with the world’s largest market: Forex.